﻿ IZEN Budget Hotel & Residences (Plus), Rayong | FROM $17 - SAVE ON AGODA! "We will come to stay fir next trip surely"
Have a question for IZEN Budget Hotel & Residences (Plus)? "Near center of the town." "New clean and safe cost i like there"
"The bed is big enough for me (I'm quite a big guy) and so comfortable to sleep." 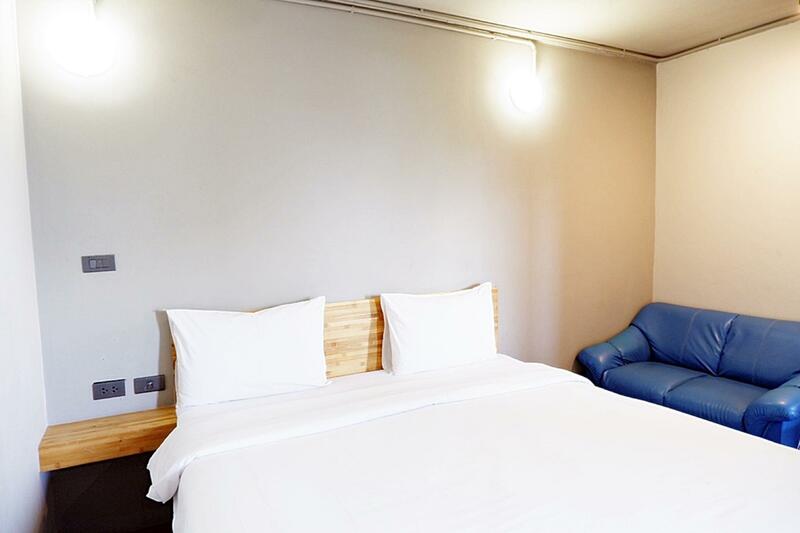 "The room is clean and everything else in the room looks ok."
Well-placed in the business, beaches area of Rayong city, IZEN Budget Hotel & Residences (Plus) provides a most conducive spot for you to take a break from your busy days. From here, guests can enjoy easy access to all that the lively city has to offer. With its convenient location, the hotel offers easy access to the city's must-see destinations. 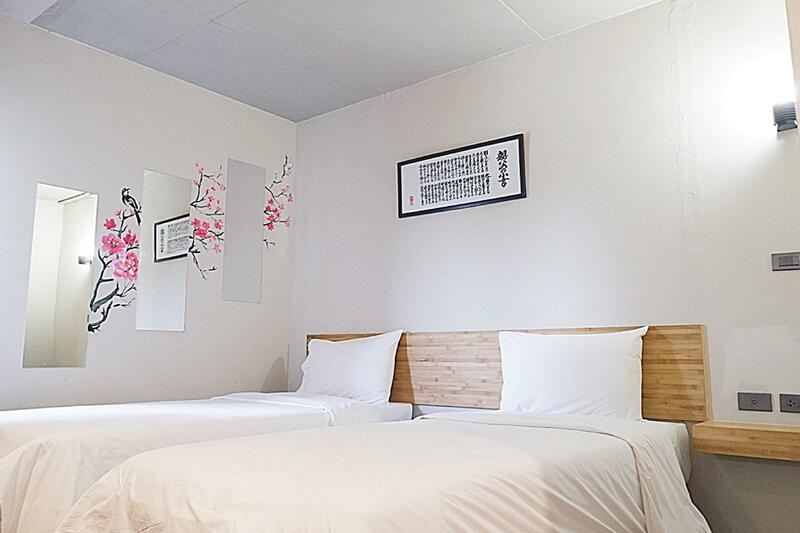 IZEN Budget Hotel & Residences (Plus) also offers many facilities to enrich your stay in Rayong. 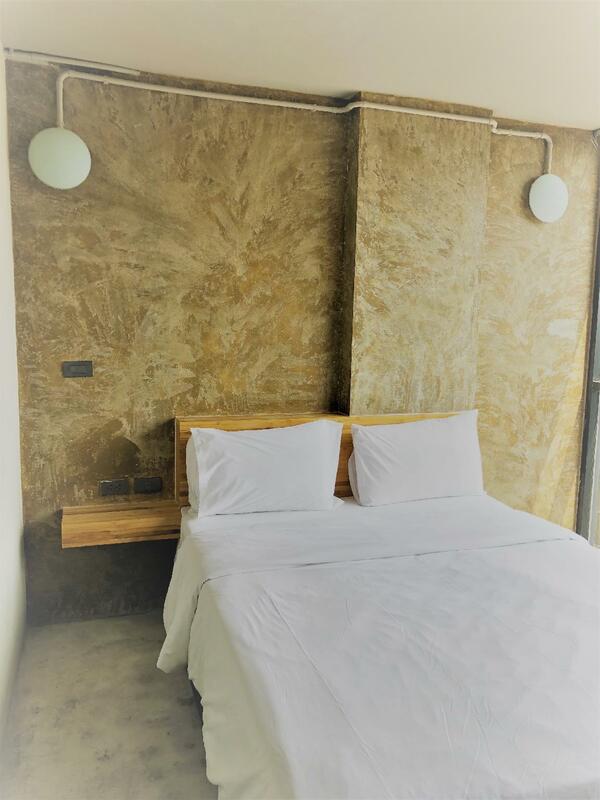 Free Wi-Fi in all rooms, 24-hour front desk, Wi-Fi in public areas, car park, dry cleaning are just a few of the facilities that set IZEN Budget Hotel & Residences (Plus) apart from other hotels in the city. In addition, all guestrooms feature a variety of comforts. Many rooms even provide television LCD/plasma screen, internet access – wireless, internet access – wireless (complimentary), non smoking rooms, air conditioning to please the most discerning guest. The hotel offers many unique recreational opportunities such as fitness center. IZEN Budget Hotel & Residences (Plus) is your one-stop destination for quality hotel accommodations in Rayong. "The hotel is new and the rooms are beautiful." I just needed a sleepover during work in Rayong and decided to try this hotel out. Turns out it was a good stay, a really decent one that went for a really humble price, for a really simple much needed rest and sleep. There will be no amenities to greet you, there will be no nearby conveniences within walking distance. But that said, it was a really quiet rural neighborhood in the midst of an urban city that caters for the industrial enterprises surrounding. Breakfast was simple coffee and toast spread on a table, DIY. Dinner was a drive out for the restaurant below had ceased operations. And the room, I think it was meant for bats. Everything was very dim even when all lights were turned on. Therefore, certain task such as trying to cut your toenails will be impossible. And in the toilet, draw the bath curtains and that was how it feels like when bats take a bath. Batman could have been my neighbor and Robin the security guard below. Everything very Zen I guess, keep it in subtle dark moods, slows the mind, into the bed and rest well for the hectic day ahead. It's ok, if you drive. The lock in the bathroom was bad. The toilet bow was dirty. It seemed that there was no one come to clean the room before I checking in. There is poo inside the toilet bow. The bed sheets and pillows were clean. Clean room and can bargain for same as online prices should you need/want to stay past your booking. Coffee shop but no restaurant. No services to speak of and not really close (walking distance) to any restaurants, bars, massage or shops. Quiet room with good aircon. Clean bathroom with good water pressure and good hot water. If you are going to be out and about all day then this is a good place to rest your hot and weary bones. We walked in an found out that they had a walk-in price lower than Agoda. However it is for different catego ry of room. When we asked for a higher floor, the receptionist replied that there was none. Overall basic, clean, functional place. Many of the customers were self-driving. this hotel is likely a old condominium and has renovated, also the location is terrible, far from restaurant and inconvenient to hang out. has many restaurant and close to the main road. Futhermore, the room was not quiet clean and still smell fresh concrete and else... Finally, I was very disappointed. The hotel has just opened, it still smells of paint and fresh concrete, but the ventilation seems to be good, so it's not a problem at all. The room is nice and comfortable, all new and modern, the standard room is very basic and not overly spacious, but it's all there for a nice stay, nothing too fancy, but better than some more expensive hotels, it seems quite well thought-out. Everything is clean and fresh. Wifi connection seems good and stable for a hotel this size. It’s reasonable price. Look like a new hotel. Near center of the town. Yes, I can dance. Themselves? Hell yeah. Fetching some of that good old times. The hotel is new and the rooms are beautiful. Windows in rooms are floor to ceiling. Has roof access. Everything you would need at a great rate. I requested the receipt which is posted on the reception counter "please ask for the receipt.." but they refused to give it to me. Their reason was that I booked through the Agoda, I must get the receipt from the Agoda, no policy to give the receipt! I told them that I want to get the receipt which has the hotel's address in it. I insisted to get the receipt in order to get a refund from government sector. The hotel finally will receive the money from the Agoda,won't it?Unfriendly faces from the hotel's staffs finally said alright but they looked down me, they thought that I want them to add up my receipt from the actual price. I told them what I want to get just only the hotel receipt which I paid by my credit card. Pros: nice room, comfy bed, quiet area, nice style Cons: people next door were listening television till 3am...quite annoying to hear it. Distant from restaurants but if one like to walk it is fine. All in all a place to recommend. I booked this room for my parent. They said that that the room is clean. The bed is big and comfortable to sleep. The price is still cheap although it's during New Year hoilday.